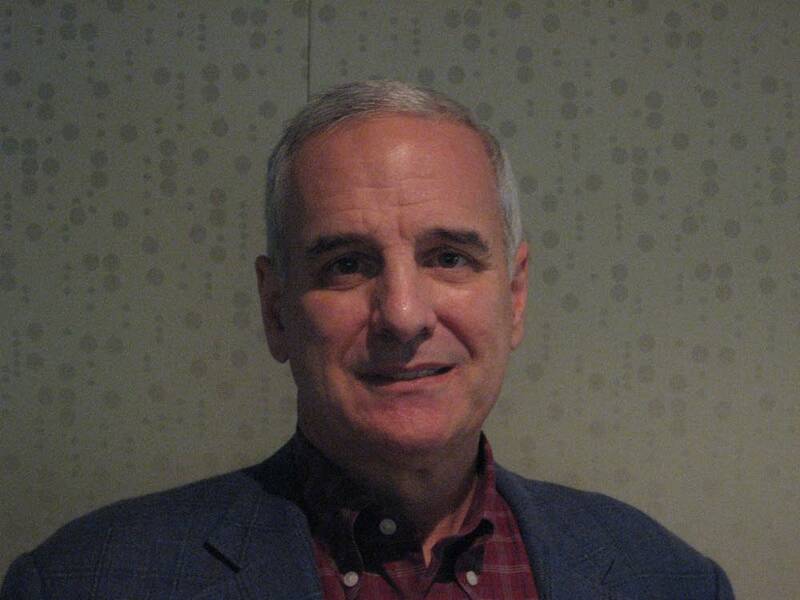 Former U.S. Sen. Mark Dayton has filed the paperwork to run for Minnesota governor in 2010. Dayton, a Democrat, will seek statewide office again after serving one term in the Senate. He defeated incumbent Republican Rod Grams in 2000 but decided not to run for re-election in 2006. Dayton said he won't make a formal public announcement about his campaign until spring. For now, has registered with the Campaign Finance and Public Disclosure Board. Dayton says Minnesota is headed in the wrong direction and needs new leadership. "If we want our schools to be world class, if we want our highways to be sufficient and not have conditions looking like third world countries at times, if we want health care for our citizens, if we want to get our economy going again, we need new leadership," said Dayton. Dayton says he thinks the executive branch of state government is more suited to his political style. "That's to me what's satisfying about government. It's about making things happen to make lives better for fellow citizens," said Dayton. "And think I can do that most effectively in the executive branch." Dayton is the sixth prominent DFLer to express interest in running for governor in 2010. Others who have filed with the board are Ramsey County Attorney Susan Gaertner, state Sen. Tom Bakk, state Rep. Paul Thissen, state Sen. John Marty and frequent candidate Ole Savior. Republican Gov. Tim Pawlenty has not yet announced whether he will seek a third term.